Wheels in the Prime category are built to be stronger and more affordable than those in the Zenith category; we’ve taken C38’s carbon clincher rims and built them into a package that’s tougher but lower priced and called it the C38P. 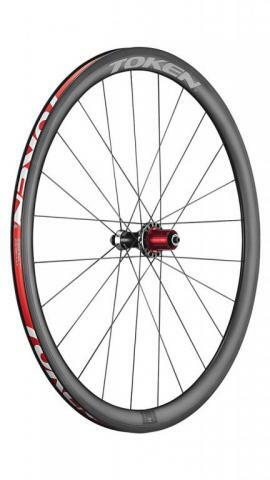 The C30A wheelset has been designed for riders who want a reliable wheelset. It uses proven technology so it requires little maintenance yet still performs well after hard use. When the wheel needs to be serviced, the parts will be easy to find and inexpensive to replace. 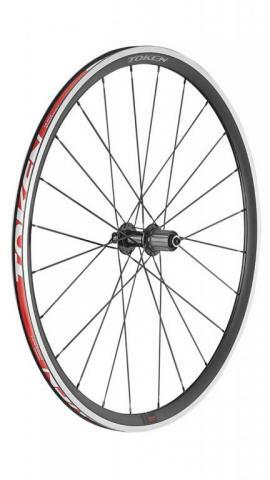 The EC22W wheelset is a wheel that offers a lot of performance for a surprisingly small price. 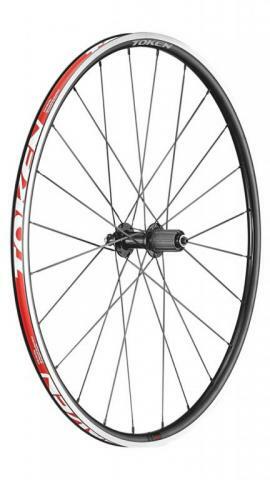 It comes equipped with our newest alloy rim featuring Al+ alloy so it’s strong, stiff and light. Its low profile and aerodynamic shape will help you to ride faster and its wide enough to handle 25c tyres. Usually Skinny Fat is an insult but in the case of these pulleys, it’s not. We looked at the chain and noticed that half the links are wider and half are narrower and we designed the teeth of the pulley to fit the gaps perfectly. The pulleys teeth have a fat and skinny look to them but they fit the chain like a well-tailored suit. Unlike someone who is skinny fat, these pulleys are made of strong and durable 7075 alloy. Fits all SRAM XD rear derailleur. Available in Red. As someone famous once said: Strong, light, cheap – pick two. 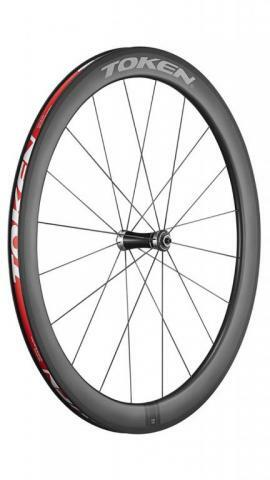 At the extreme this is true but the C50P carbon clincher wheelset manages to balance strength, weight and affordability thus making it a great upgrade that can be used for all kinds of riding. For maximum aerodynamic advantage, the C50P uses the same rim as its more expensive C50 sibling. 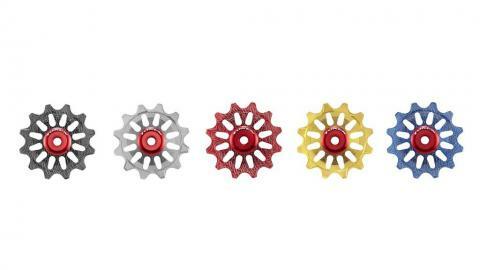 That means you get the same speed and stability advantages from the 24 mm wide rim. The wide rim also allows you to run wider tyres for more comfort and grip, with less rolling resistance. The hEGGset hasn’t been designed as the lightest, most aerodynamic or cutting edge headset on the market. Instead, we wanted to make a headset that quietly did its job, year in and year out. We designed this headset to take abuse and we proved it could through machine and rider testing. 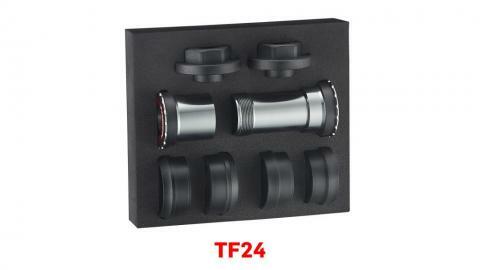 Fusion technology; it is a combination of plastic and fibre that cover an alloy bottom bracket shell. The composite material allows it to be precisely machined and fit snugly in the frame so it doesn’t move in the frame and sound like grandma’s clicking and creaking arthritic knees. But plastic and fibre don’t do a good job of supporting bearings; poorly supported bearings can wear prematurely. Token Philippines Ambassador - Mathieu O'Halloran racing the Sanfo International Triathlon in Beijing, China and getting 2nd place overall and in his age group. He never stops having fun before, during and after the race. Congrats Mat!! Kudos to Alaska Tri Aspire - Paul Jumamil & Kristiane Lim! This past weekend, Visayan athletes Paul Jumamil and Kristiane Lim were in action at the San Remigio 8080 event in Cebu. The event consisted of a 1,800 meter ocean swim –a 65 kilometer draft legal bike – and a 14 kilometer run. Paul went straight into the lead from gun start, where he remained the entire race recording the fastest splits over all 3 distances.